In the new issue of Digest, stars share their best slim-down secrets. 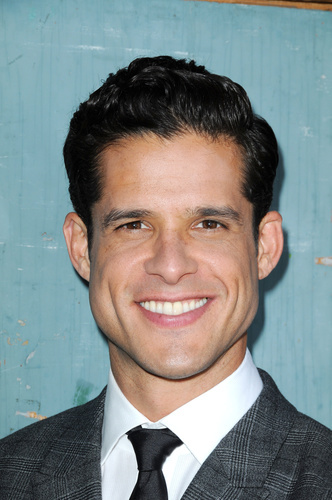 Miles Gaston Villanueva, who will make his debut as Luca Santori on September 16, is no newcomer to Y&R, having played Father Martin in 2013. Miles Gaston Villanueva has been cast in the role of Luca Santori, who is described as "strong-willed, confident and charismatic” on Y&R.